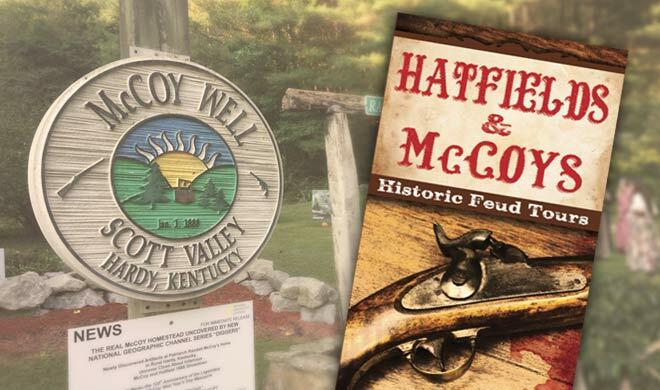 The Hatfields & McCoys Historic Feud Tour is one of Eastern Kentucky’s most popular attractions, with thousands of visitors each year exploring the sites where the most infamous feud took place. Visitors can see the Hog Trial Cabin, the McCoy Homeplace featuring the McCoy Well, the historic Pike County Courthouse where Cottontop was put on trial, the feudists graves, and much more. 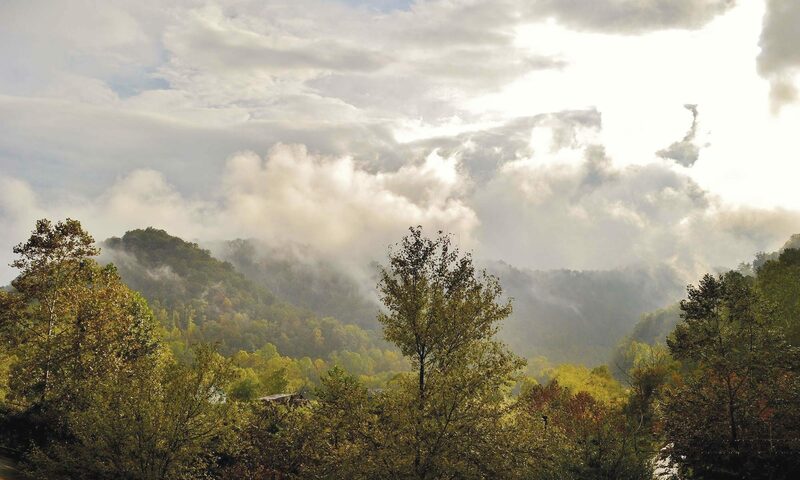 Our Hatfields and McCoys Historic Feud Tour brochure provides visitors step-by-step directions from the Pike County Visitors Center in Downtown Pikeville, Kentucky (Hampton Inn, 831 Hambley Blvd.). The brochure also provides tourists with GPS coordinates for each site.